Chopard L.U.C Full Strike. I wrote an extremely long post on this watch, which you can find here. There are so many special things about this watch I can't even start here. 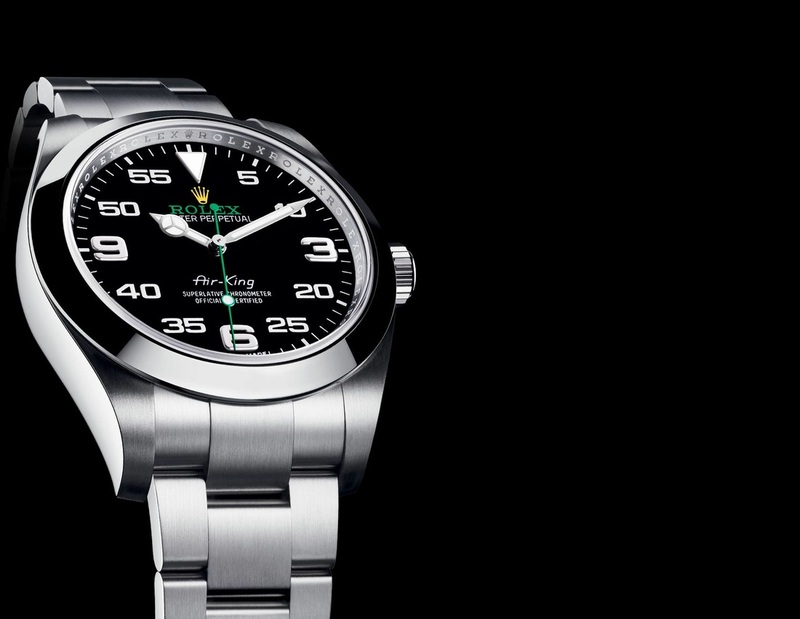 With this in mind it's hard to compare a simple GMT watch to something so complicated. Oris' first bronze watch release, so I had to include it here. Bronze watches seem to be falling out of favor at this point, but this is still a beautiful watch. Possibly Omega's most popular (or close to the most popular) model in their current lineup, the Planet Ocean is a gorgeous synergy of ruggedness and stylishness. The new model has taken a turn away from style and focuses more on the diving side. They increased and decreased the size slightly and gave the watch an appearance more like a typical dive watch, while at the same time doing away with the neutral black/gray/steel look I enjoyed so much. You want a plain watch you can wear with with a suit and t-shirt? You get a leather strap. Shame. Jake Fogarty is the founder of It's All About Watches and writer for most of what you will read here. If you want to contact me you can visit ​the contact and advertising page. © It's All About Watches, All rights reserved.